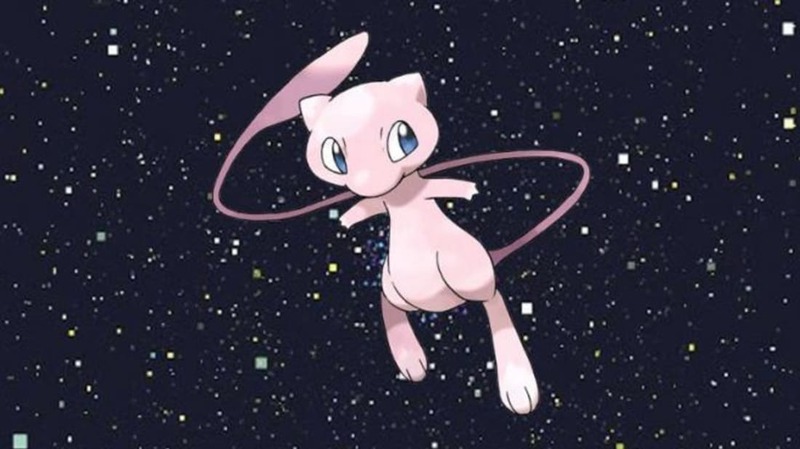 Chasing Mew: How the World Became Obsessed with Pokemon. The secret was rumors and myths and marketing. 16 Terrifying Horror Movies You Can Watch In 20 Minutes Or Less. It’s a mini-marathon of fright. Cybathlon 2016: Amazing Images from the World's First Bionic Olympics. Paraplegic compete using state-of-the-art technology to move and communicate. The Emily Dickinson Movie Is As Brilliant -And Claustrophobic- As Its Subject. A Quiet Passion will hit theaters just in time for Oscar season. Extreme Weather Costs Taxpayers Billions Every Year. We rescue and recover, but should we rebuild? My Slave-Owning Ancestors Are Turning in Their Graves. A Confederate war hero has a “proudly multiracial bilingual Chicano” for a descendant. 9 Gross and Gruesome Goodies for Your Halloween Party. Guests with strong stomachs will be rewarded.